Glock has come to Shot Show 2019 with the next installment of their Slimline series of pistols. At Shot Show, Riley Bowman stopped by the Glock booth to talk with Shane Coley from Glock Inc. and was able to check out the G43X and G48. The 43X is the next generation of the original G43 and features a longer grip for added controllability and ammunition capacity. Both pistols have a 10 round capacity with a total of 10 +1, up from the original G43 by 2 rounds. The increase ammunition capacity means that your old G43 mags won’t fit in the G43X. 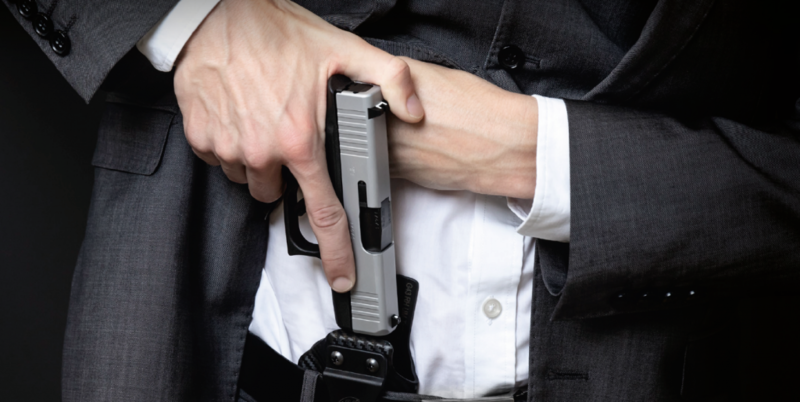 However, the increased firepower is sure to be popular among the concealed carry community. It comes with standard Glock sights which can be upgraded to the Glock Night sights or Ameriglo tritium sights. It sports the same Glock Marksman Barrel which was released last year. The G48 is the pistol of interest for most Glock fans as it is essentially a G19 in single stack 9mm. 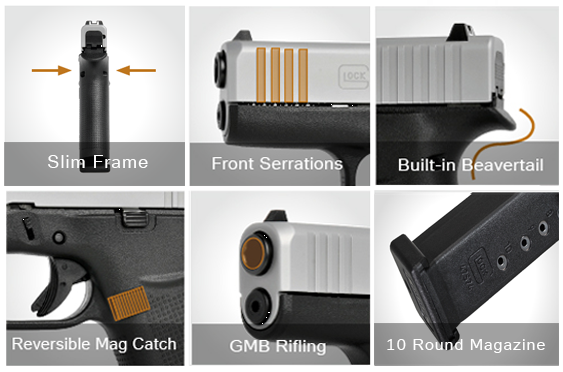 The profile of the pistol matches that of the G19 but is slimmer in order to achieve better concealability while retaining the controllability of a full-size pistol. Riley reports both guns feel great in the hand but likes the feel of the G48 the most. “I think it’s more of the balance for me,” He said. Read here for Kel-Tec's latest bullpup shotgun the KS7.